Moving home is always a stressful time, but when you are heading overseas the task becomes much greater. Trusting the move to a professional removals company will take some of the strain from you and ensure that everything runs smoothly. If you are heading from the UK to a new home in Ireland, you need a removals team you can count on. Choose a respected and experienced team for removals to Ireland and make moving an adventure, rather than a chore. When moving to a new home anywhere, there is a lot to consider. You need to get boxes of belongings, furniture and other items to their new home quickly, and without damaging or losing anything. It is possible to manage it yourself with a hired van and a lot of effort, but you run the risk of causing injury to yourself or breaking something you love. Instead, call in a professional removals team who are trained to move any item and insured against any disaster that could occur. You get the peace of mind that comes from knowing everything is in safe hands, and you can concentrate on getting everyone packed up and ready for the big move. When heading overseas, you will need to decide whether you want your possessions shipping or flying over. There are greater costs involved in air courier services, but the process is a lot faster. If you are moving in a hurry, this could be the express option you need. If you can afford to take things steady and arrive at your own pace, van couriers will take your belongings onto a ferry crossing and finish the drive once they reach Ireland. This is the most cost effective way of organising removals to Ireland, and is still a very time-efficient way to get the move done as well. You can also use removal services to split the burden of moving. Let a professional team take care of shipping large items like motorbikes, pianos and furniture, while you concentrate on moving the family and all your personal possessions. 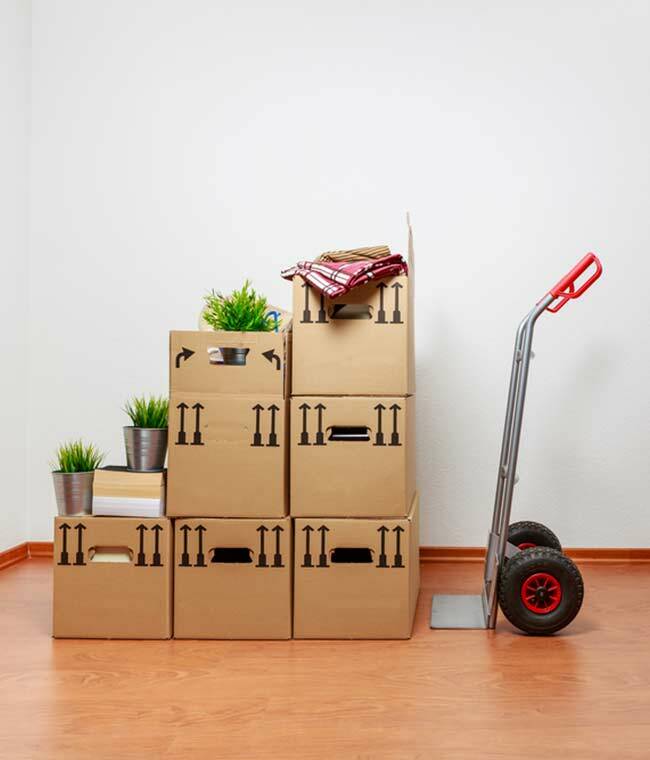 A shipping service can ensure that your items are at your new home are waiting for you when you arrive, so all that is left to do is to move into your new property. Couriers can even move single items for you, or take some of your goods to a storage facility for collection at a later date. You might also need removals to Ireland if your business is opening a new branch or changing location. Commercial removals need to be carried out by experienced couriers and removal specialists to ensure that there is minimal disruption to your business operations and that you are ready to set up at the new premises right away. Hiring a team that offers secure shipping between the UK and Ireland will guarantee that everything you need arrives undamaged and ready for use, and on a schedule and budget that suits you.